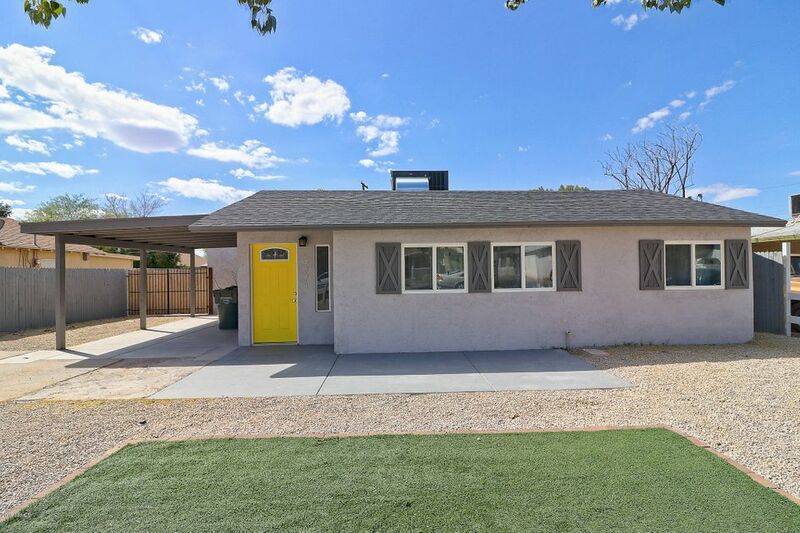 All TOWNLEY SQUARE homes currently listed for sale in Phoenix as of 04/20/2019 are shown below. You can change the search criteria at any time by pressing the 'Change Search' button below. "STUNNING Like-New Home Appraised at $328k being sold as INVESTMENT property comes with 3 year lease amazing tenants! 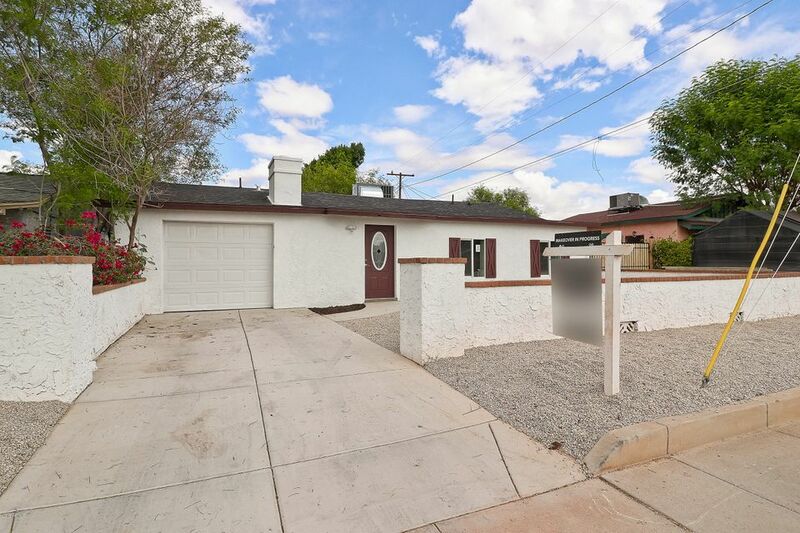 From this Beautiful Front Yard, walk into this Gorgeous Home to be greeted by a Light & Bright Kitchen! Tons of windows for Natural & Recessed Lighting show off the beautiful White Kitchen which is set with Quartz Counters & outlined with Beautiful Stack Stone Pillars! Oversized Master Bedroom for plenty of room for office space or sitting room! Walk-in closet the size of an offic"
"Like-New COMPLETELY Remodeled Home from Top to Bottom! This Beautiful Home was given a face lift & Huge Addition to Accommodate everyone! Gorgeous Tile through out Living Areas & Carpeted Bedrooms. Open Concept Kitchen Boasts New White Cabinetry, Quartz Countertops, Marble Back Splash & Island and Stainless Steel Appliances! Builder left some Character with Original Brick Fireplace & Painted Wood Accent Wall. STUNNING Bathrooms with Marble & Wood-Like Tiles and Master equipped with High End Show"